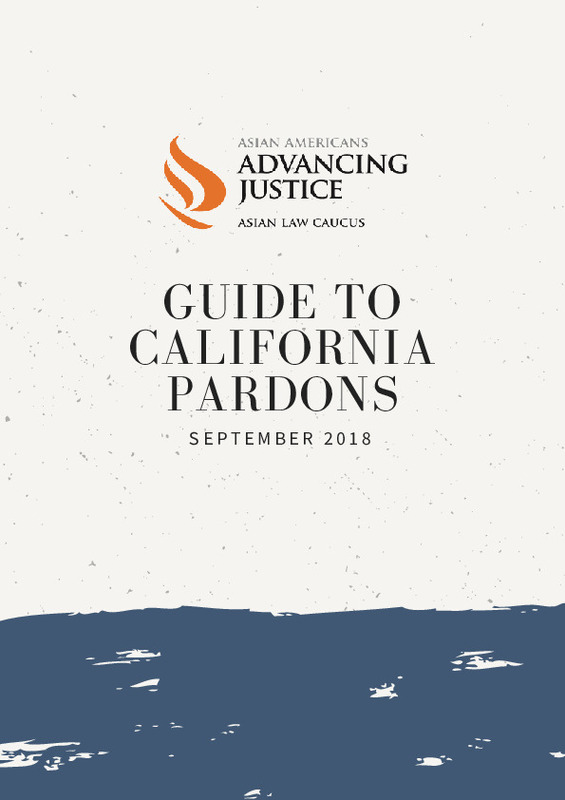 Advancing Justice-Asian Law Caucus is committed to an immigration system that keeps families together and does not determine a person’s value by their immigration status or whether they have been incarcerated. Recognizing that incarceration, immigration detention, and deportation separates families, we focus our legal services on the most vulnerable in the Asian American and Pacific Islander community — immigrants facing deportation due to criminal convictions. The hundreds of clients we serve each year enable us to quickly identify emerging problem areas and to respond effectively through impact litigation, community education, and advocacy. For additional resources on immigration legal services, please visit SFILEN. On August 4, 2016 the Ninth Circuit Court of Appeals affirmed our district court victory demanding the opportunity for release on bond for immigrants with old criminal convictions who had returned to their communities before later being arrested by ICE. 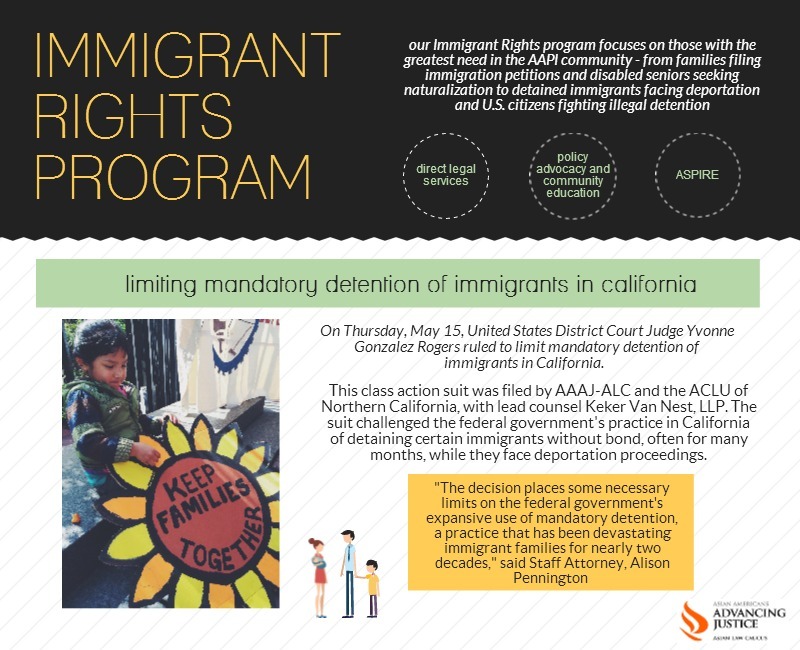 California’s immigrants may now make an individualized case against their detention. Read the Ninth Circuit Court of Appeals decision here and our practice advisory. Since early October 2017, ICE has unlawfully detained over a hundred Cambodian refugees with final deportation orders, making these the largest raids to ever target the Cambodian community. Nearly 2,000 Cambodian refugees across the country are at risk of also being similarly detained. That’s why we, along with Advancing Justice – Los Angeles and Sidley Austin LLP, have filed a nationwide class action lawsuit challenging these unlawful arrests. Read more here. 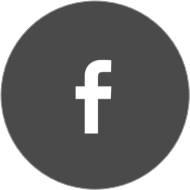 We provide free legal advice and services primarily in the area of deportation. Each year, we serve hundreds of immigrants who are facing deportation. 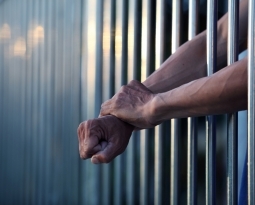 We specialize in deportation cases involving criminal convictions. For San Francisco residents, we also provide advice and services in the areas of adjustment of status (becoming a permanent resident) and naturalization (becoming a citizen). For assistance with these types of cases, call us to make an appointment for the immigration clinic. Please bring proof of your income and any documents related to your questions. There are no upcoming events for the Immigrant Rights program.